As a business owner, even a small one, it is easy to feel like you are lagging behind the competition. After all, if you’re not a big brand, you can’t afford to hire an army of digital marketers to keep up with the latest digital marketing trends. But, it doesn’t mean you cannot become a one-person army! You can use your knowledge as a weapon. After reading this blog, you will be able to pick up your weapons and beat your competitor all by yourself. Many different digital marketing tips can carry you to success, but most of your competitors don’t know how to use them. Our primary focus of this article is on the most popular digital marketing tips. They are popular because they are practical, but only if you know how, why and when to employ them. But first, let’s address a wrong way of thinking that many business owners have. This is a mistake that many amateur marketers make, trying to do everything at the same time with no experience. They set up ten different social media accounts, a PPC campaign, and a rigorous content schedule on a topic that they didn’t adequately researched into yet. The worst thing is that they have never been used more than half of those social media platforms before! If so, then you should hold on. The worst mistake a new business can make is trying to manage too many social media accounts all at once. I will get to that in the next section. But for now, you should learn that less is more! When you are just starting out, concentration and consistency should be your primary goal. Concentration: if you try to manage several campaigns at once, you will be overwhelmed and wouldn’t find out which marketing campaigns are better than the others. Consistency: this is the best way to get your brand off the ground. Being consistent on social media will give you a loyal following. Being consistent in your blogging will build a loyal customer base for you and turn new, cold readers into new customers. Being consistent in SEO means that you will be able to save money in the long run instead of relying too much on purchased ads. So, if small business owners try to do everything at the same time, they will fall flat on their faces. But you don’t have to be one of them. By employing these digital marketing tips, you will be ahead of the game. Most marketers know that they have to be on social media. After all, social media is not going anywhere! In 2018, 85% of Americans had a social media account. 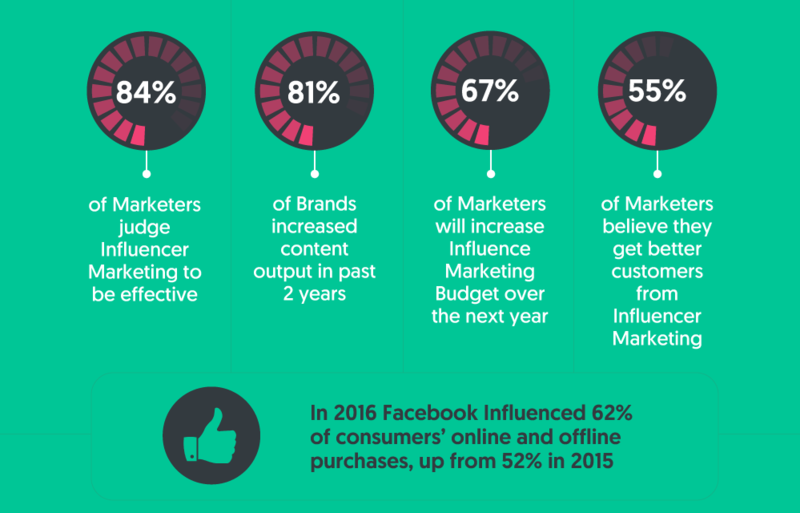 Influencer marketing is almost new in the field of digital marketing tips. In fact, most of your competition might have never heard of it! And for the ones who have, they are probably going about it the wrong way. But influencer marketing can be a potent tool when used correctly. Influencer marketing means that instead of marketing to your target customer directly, you inspire or pay influential people in your community to get the word out about you. 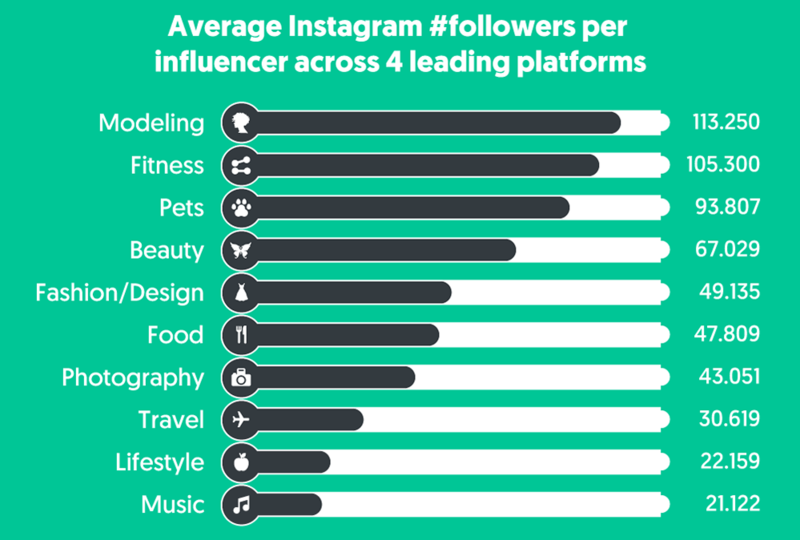 When it comes to social platform users, influencers are basically one of the strongest referrals that your company can get. So what people get wrong with influencer marketing? Many small businesses still believe that getting lots of backlinks and doing loads of guest blogging will drive traffic and boost SEO. This was accurate in the past, but not anymore. Small brands these days have to tread carefully with getting backlinks and guest blogging because Google has cracked down on this method many times in the past. Google penalizes sites that abuse this method, and that’s not what you want for your new website! Building credibility by leaning on the shoulders of your industry giants. An email list is probably one of the most responsive and valuable assets you can have. Responsive: according to researches, email subscribers are 4x more likely to share content on social media platforms. Valuable: researchers on CRM found that customers who buy products through email spend 138% more money than the others. The good thing is, unlike social media fans and followers, you own your email marketing list. However, believe it or not, many people don’t even think about having an email list. Instead, they believe that they can get away with just generating a social media following, which is a huge mistake. Sure, having a good social media following is very essential! But when it comes to turning random visitors into customers, email marketing is one the best ways to do it. The 80-20 Rule means that 80 percent of your success on social media will come from 20 percent of your effort. For instance: webinars, videos, blog posts, infographics, etc. So, how do you apply the 80-20 rule? 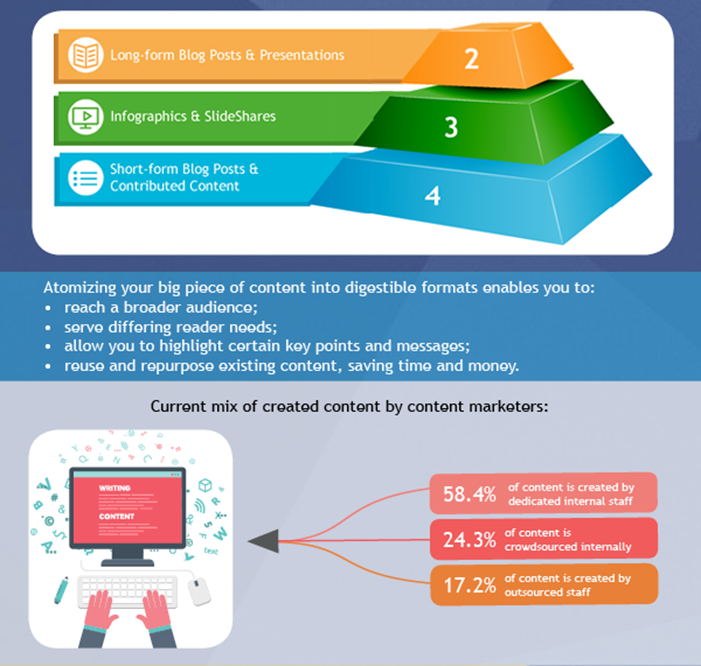 It’s quite simple, 80% of your content should bring value, and 20% of it should be promotional content. Valuable content means the content that is fresh, unique, educational, relevant, timely and solves real problems of your audience. So, your success will come from 20% of your effort, but that other 80% is necessary to draw it. Many brands have it the other way around, which is wrong. 80% of the blogs are overly sales-y, and only 20% of their content contains valuable information! It is said that brands with valuable blogs receive 68% more leads than brands without blogs. Adds a human side to your brand, therefore building loyalty and with your audience. Cost-effective and easy to set up. 6- When should you rely on SEO? Every marketer who is familiar with digital marketing has heard about SEO. But still, many brands shy away from it because they think it is complicated and too time-consuming. While both of these are true, SEO is the best way to drive organic and free traffic to your blog and website. Even something as simple as your brand’s name can affect your ranking in search engine. Businesses with a strong keyword in their brand’s name rank two spots higher than brands without a keyword in their name. Instead of focusing on a long-term SEO plan, too many brands blow their digital marketing budgets on PPC ads on the beginning. We will talk more about it in the next section. So what are the areas that SEO covers? There is a lot to learn, but implementing and learning SEO is necessary y for website visibility, you can take a look at past Google updates. The most critical Google update made websites that aren’t responsive on different digital devices not even show up in the search results at all! You don’t have to learn everything about SEO, learning the basics would be enough. Don’t expect immediate web traffic from doing SEO. It takes time to show results. 7- When is the right time to use paid advertising? Many brands spend too much of their digital budget on PPC. They think they should spend money on paid advertising while starting out to get more traffic. But without a long term SEO strategy and a sales funnel, they start to rely on PPC to drive most of their sales. This is not a proper digital marketing method on its own. Because, well, more traffic is an excellent thing, but in the absence of a marketing funnel, you will not get optimal results. Create a compelling and relevant offer. For instance, a free eBook or a newsletter. Create high-quality content for your website. Create targeted PPC to get more traffic. A rookie mistake is to expect to turn random visitors into immediate customers. You should bring them in first, and convert them into buyers later. Enhancing UX (User Experience) will be the glue that holds all of your strategies together. The following are the popular ways to do this. There are also a lot more digital marketing tips for analyzing user experience. The loading speed of your Website. Chatbots to use in communication. An excellent tone for your content. To make the optimal choices for those areas, you’ll want to learn more about your target audience. Remember to inspire and inform your audience with your content. This will give them a permanent impression of your brand and make engagement more comfortable. You’ll need a customer management plan to help you relate better with customers. It will take you through complaint and query management. It’ll also collect customer feedback and make them feel like they are a part of your community. Another thing to have in mind is the effectiveness of video marketing. It proceeds to trend upward in popularity with the growth of live streaming. Popular social media platforms have already embraced live streaming. Consider Instagram Stories, Facebook Live, and Snapchat Stories to engage with your target audience. As you can see, the most excellent way you can get ahead of your competition is to use the right and tried methods of digital marketing suitably. 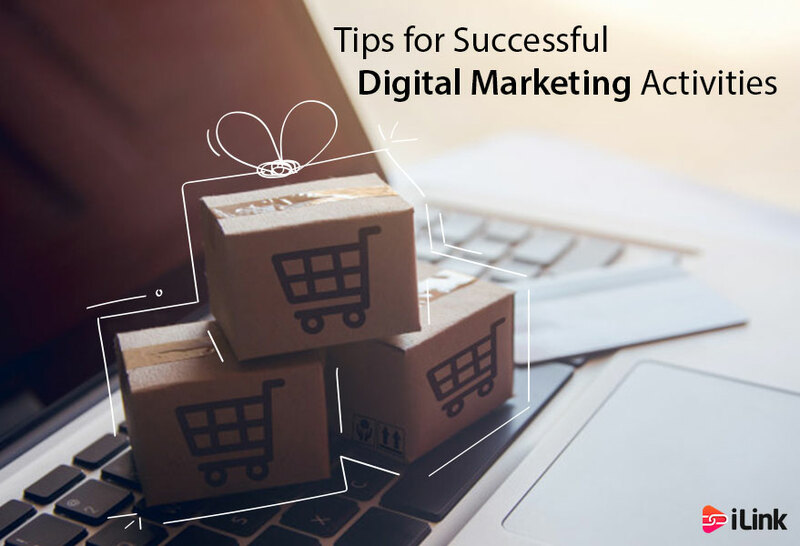 Your competitors will keep making the same mistakes, while you will be sidestepping the deviated paths and growing your brand with these digital marketing tips.